Here’s the first thing you need to know when it comes to post-workout food and fat loss: It is best to eat something within 30 minutes to an hour after training to replenish your body’s energy stores and repair muscle tissue. 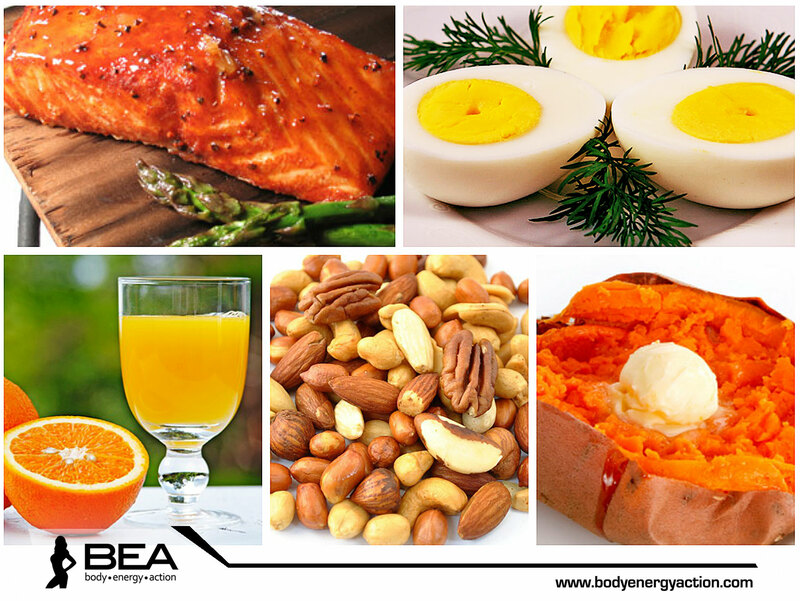 After a workout your muscles are depleted of nutrients, specifically carbohydrates and electrolytes such as potassium. The key is to follow your workout with meals that combine protein, which helps your muscles recover, and carbohydrates, which replenish energy stores. 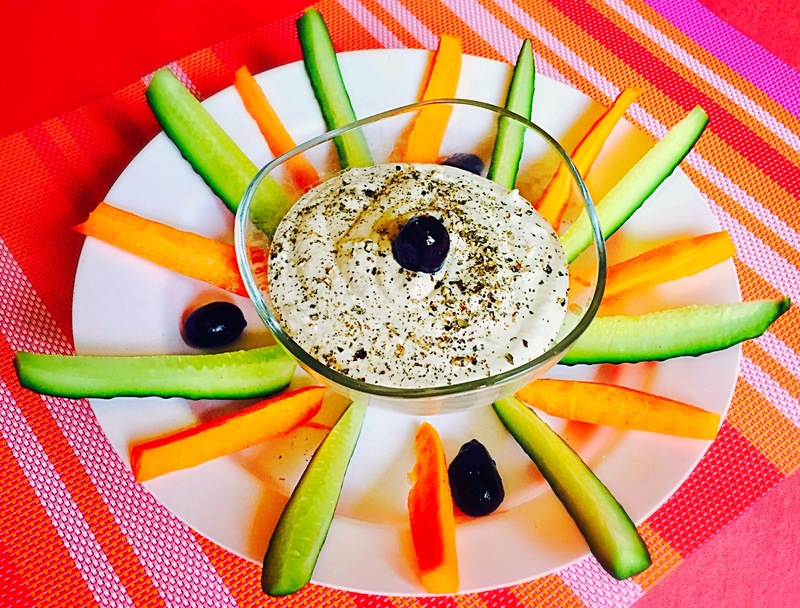 Here is our list of favourite healthy workout meals. Eggs are the best protein source ever. There’s protein in both the yolk and the white of an egg. Orange juice provides plenty of carbs and vitamin C. If you workout in the morning, take a boiled egg and a frozen juice to the gym. The juice will thaw as you exercise and keep the egg cool as well. Bananas are nature’s perfect post workout food. One large banana contains up to two grams of protein; four grams of fibre; 36 grams of carbohydrates; half a gram of fat; 602 milligrams of potassium and no cholesterol. 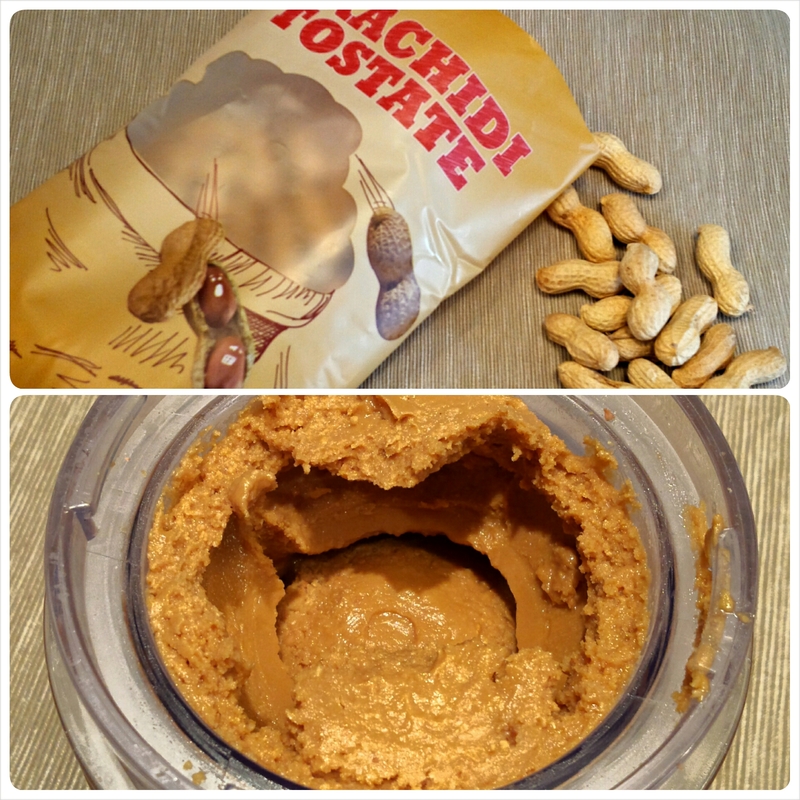 Eat this with a tub of yoghurt or cottage cheese for a protein hit. Protein-rich salmon is a packed full of omega-3s, and will keepyou satisfied to avoid snacking. Try pairing salmon with spinach or green beans for vitamins and minerals and sweet potato for slow-burning carbohydrates. Tasty and refreshing, a yogurt-based smoothie provides the essential amino acid required for muscle recovery. Try this recipe: Half a cup of yoghurt, 1 banana, half a cup of skim milk or almond milk, 1 tablespoon of peanut butter for protein, and 1 tsp of ground flax seed for a dose of omega-3s. Skinless chicken breast is an excellent source of lean protein. Add some brown rice for fibre and carbs, load up with the vegetables and you’re good to go. 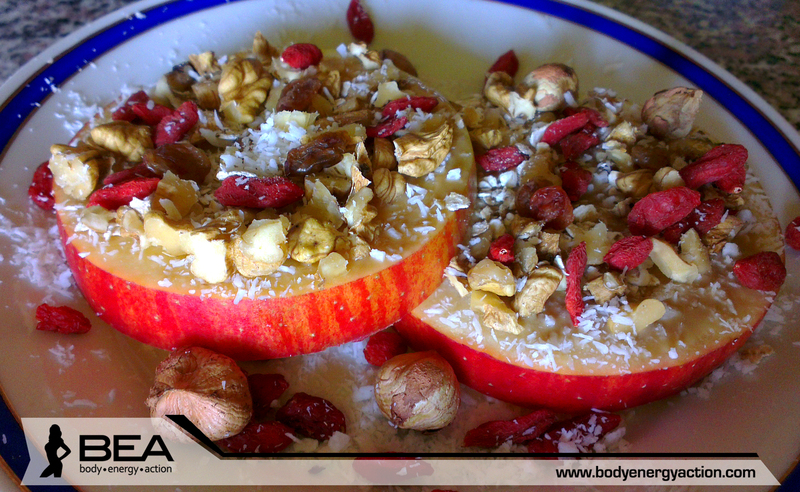 If you are away from a kitchen, dried fruits and nuts are a simple solution. Store a sandwich bag filled with dried fruit and nuts in your gym bag. Nuts provide a dose of protein and fats, and fruits will give you a shot of simple carbohydrates to replenish your muscle glycogen quickly. 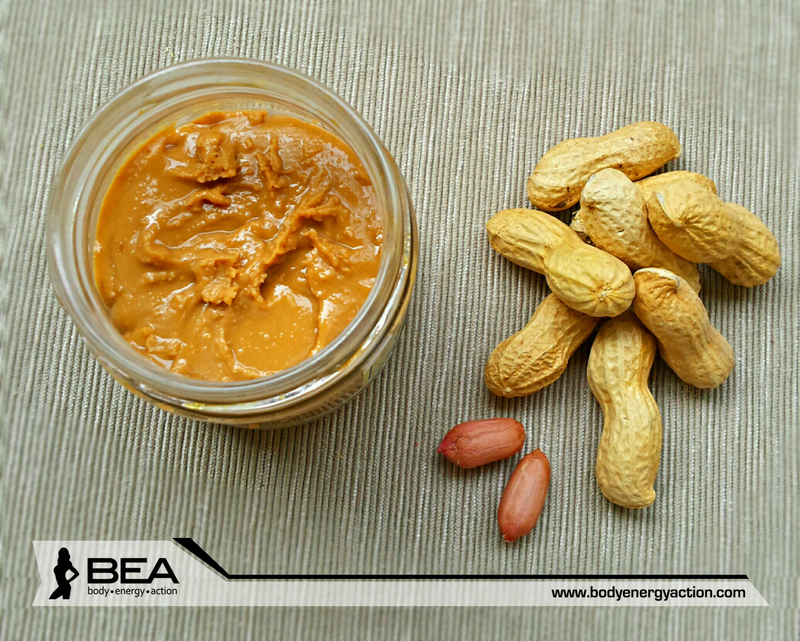 After a good workout you need a good workout snack to help your body recover, rebuild your muscles and get back to shape. 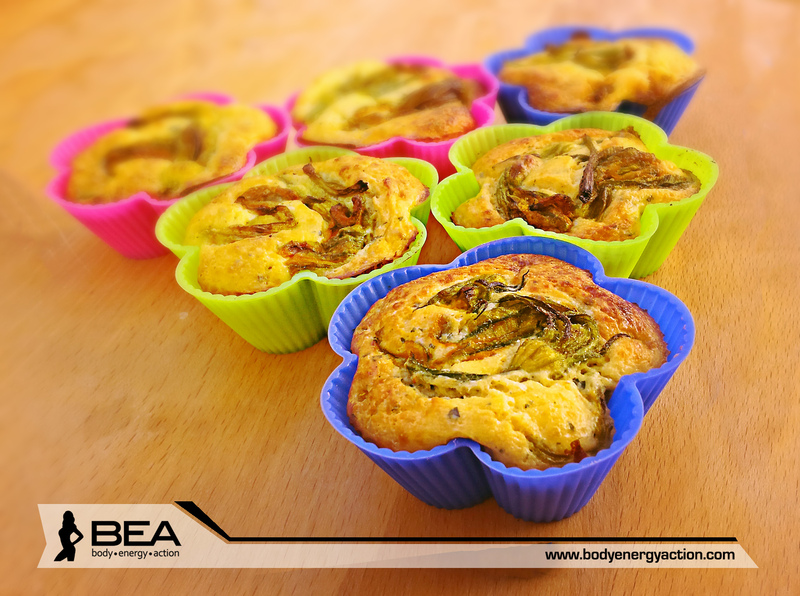 It is advisable to consume a post workout snack rich in proteins in 30 minutes of your workout. Remember, your body uses a lot of energy during a workout. If you don’t replenish it in a short time after finishing, your muscles won’t properly recover, and all your hard work could go to waste. Even a small fistful of food within 15 minutes of working out goes a long way.